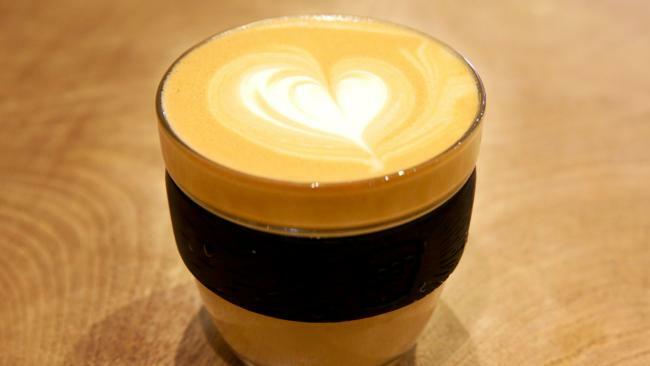 A MOVE by major coffee chains and many smaller cafes to offer discounts to customers who bring in their own reusable cups has angered some consumers. Starbucks, McDonald's, The Coffee Club and thousands of cafes around the country want to encourage their customers to stop using disposable takeaway cups, in a bid to reduce waste. They offer a small discount of around 50c on each cup of coffee as an incentive. One of the groups behind the sustainability movement Responsible Cafes wants to reduce the three billion takeaway cups and lids that go into landfill in Australia each year. Responsible Cafes says 4000 cafes around the country have signed up to the initiative, with each saving around 35 cups from landfill every day. "Contrary to popular belief, takeaway coffee cups are rarely recycled and only rarely composted due to inadequate industrial composting facilities and the difficulty of getting the cups/lids there," the group says. "Becoming a responsible cafe saves money and reduces waste, and incentivises customers to do the right thing by bringing their own cups. Our goal is to change the game on single-use waste by nurturing a culture of reuse." But not everyone is on board. When A Current Affair covered the story last night, its Facebook comments section lit up. "A cup of coffee is already expensive. I'm not carrying around my cup for a coffee. I'm already carrying my shopping bags," wrote one commenter. "If I have to pay extra for the cup (which I'm pretty sure is already included in the cost) then I want a discount for the milk and sugar I don't have in my long blacks," wrote another. "Would never pay up to $30 for a reusable cup - ridiculous," lamented another commenter. Others suggested "instead of discounting 50c for a BYO cup, they should charge 50c extra for a takeaway cup." Reusable cup brands such as Keep Cup and Frank Green have exploded recently as Australians jump on board the sustainability trend. 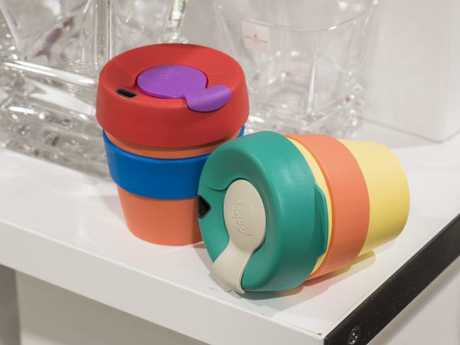 But KeepCup co-founder and managing director Abigail Forsyth says that wasn't always the case. She's previously had her product dismissed as "the stupidest idea I've ever seen". "There was a lot of convincing people that they were able to refill a reusable cup," Ms Forsyth told news.com.au last year. 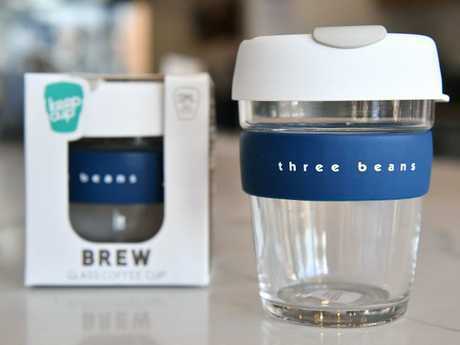 KeepCup has sold more than five million cups globally and Ms Forsyth estimates that KeepCup users are responsible for diverting 3.5 billion disposable cups from landfill every year. The cups last about five years if they are used regularly. "Every person who uses disposable cups, if they have one coffee a day, five days a week, would (normally) go through up to 3kg of plastic in a year," she said - but knowing this was not enough to get people on board. "It's 'feel good, do good'. So you need to first like the product, the colours, the design, and then when you have that engagement with it, then you'll keep using it over and over again," Ms Forsyth said. "If you're doing it simply because its worthy and probably the right thing to do, that's not the best motivator for behavioural change." 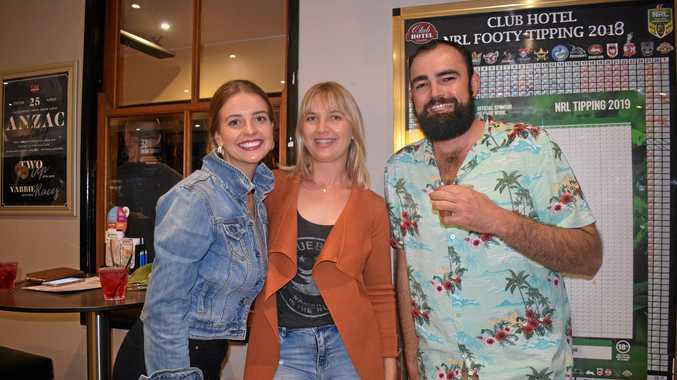 News THE Club Hotel was hopping on Thursday night as locals turned out for the Easter Bunny Party. News Upgraded licence cards will be rolled out starting this month.